Sign up today and and get notified when we have exciting new products! 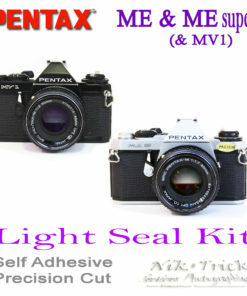 to get notified about sales and new products.. 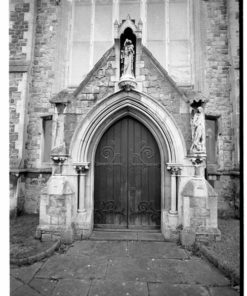 Welcome to Nik & Trick’s new blog! 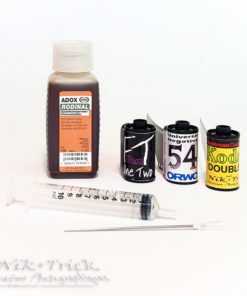 Adonal 100ml plus the Nik & Trick films that love it! 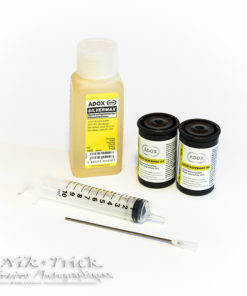 Adox Silvermax Trial Pack – Two 36Exp Films & 100ml Developer! 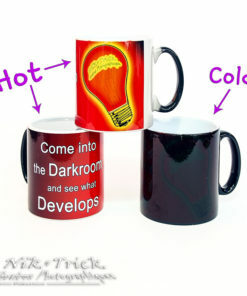 “Come Into the Darkroom” Colour Changing Mug ~ A Nik & Trick Exclusive! Nik & Trick's Tee Shirts! 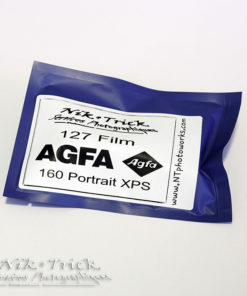 Nik & Trick Film Bundles! 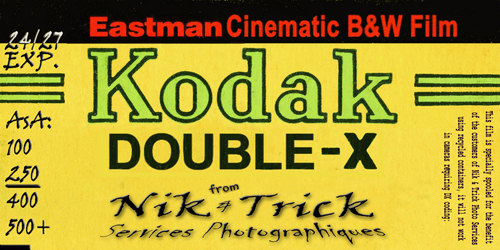 Nik & Trick Photographic Services was incorporated in 2012 by Nikki Coulson and Richard Taylor. 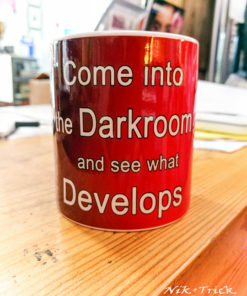 We are a vigorously independent retailer based in the Creative Quarter of Folkestone, UK.